We’ll give you your smile back. We believe that creating (or re-creating) a beautiful smile – one you are proud to show off – is more than just a job, it’s a work of art. Our talented team has an eye for the important details that make your smile uniquely yours and we have more than 40 years of experience in creating the masterpieces that make our clients smile. Expert help for denture relines and denture repairs. 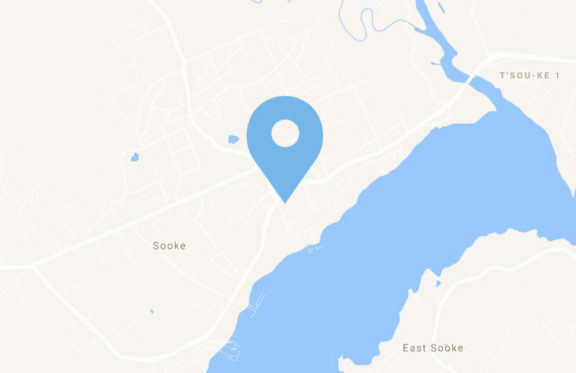 Westshore Denture Clinic has two convenient locations in the Greater Victoria area to serve you better. 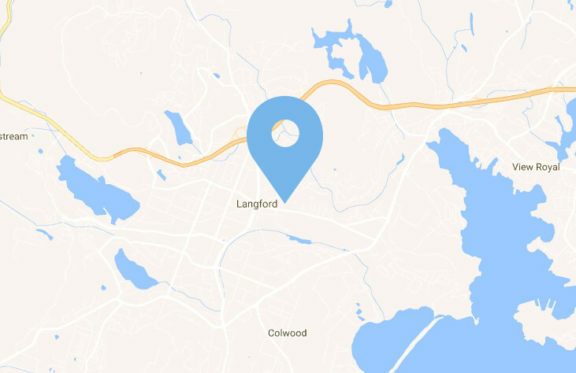 Our main office is located in St. Anthony’s Professional Centre at 582 Goldstream Ave in Langford. Our Denturist, Cole Merkley, is also available on Wednesday afternoons at Otter Point Dental (formerly Academy Dental) in Sooke. BPS Lower Suction Denture now available at the Westshore Denture Clinic. Create a beautiful, natural-looking smile with Complete Dentures from Westshore Denture Clinic. Complete Dentures are perfectly customized to fit your gums and can be created in 5-6 easy appointments. 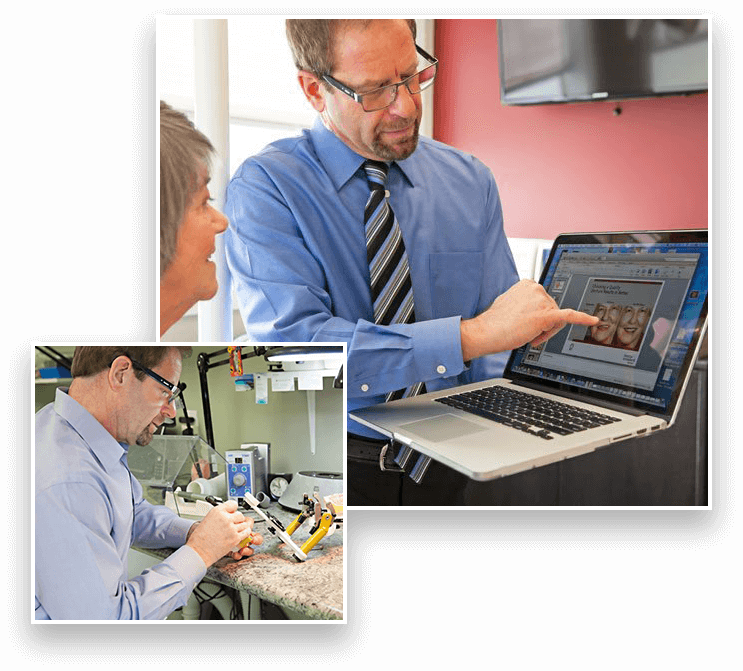 We use the most modern materials and technologies to make high-quality dentures that offer optimal fit and function with fewer adjustments. 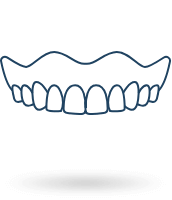 If you are missing one or more teeth, partial dentures could be the solution. Removable partial dentures will create balance in your mouth and help you achieve a healthy bite. 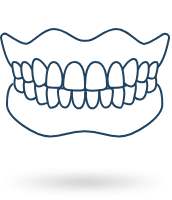 A partial denture may also help to prevent bone loss and any shifting of your natural teeth. Immediate Dentures are an interim appliance to provide you with teeth during the healing of your mouth after extractions. An impression is taken of your mouth before the teeth are extracted and then the dentures are placed immediately on the gums following the extraction. Consult our experts to find out if Immediate Dentures are the right choice for you. 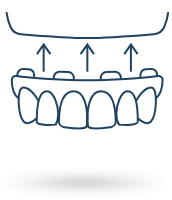 A dental implant provides a stable foundation to retain or support a denture. Think of dental implants as a titanium version of your tooth roots. Overdentures use the implants to provide retention and stability of the denture. 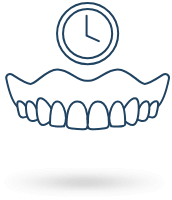 We offer same-day service for most denture repairs. In most cases, we can restore a broken or cracked denture. Repairs may be required when breakage or chipping occurs, or when one or more teeth need to be added to an existing denture due to tooth loss or extraction. Ongoing denture care, including relining and rebasing, is required when there is a change in the tissue due to bone resorption or shrinkage. 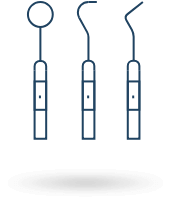 Rebases are typically required every 2-3 years and can extend the life of your denture. Hours: Monday to Thursday 9 a.m. – 4 p.m. Hours: Wednesday 1 p.m. – 4 p.m. Excellent service, quality work! Thanks Cole and Kim! Such a great experience! From beginning to end, Cole and Kim made sure that I was completely satisfied with my new dentures and my great new smile. I couldn’t be more pleased with their friendliness and attention to detail. 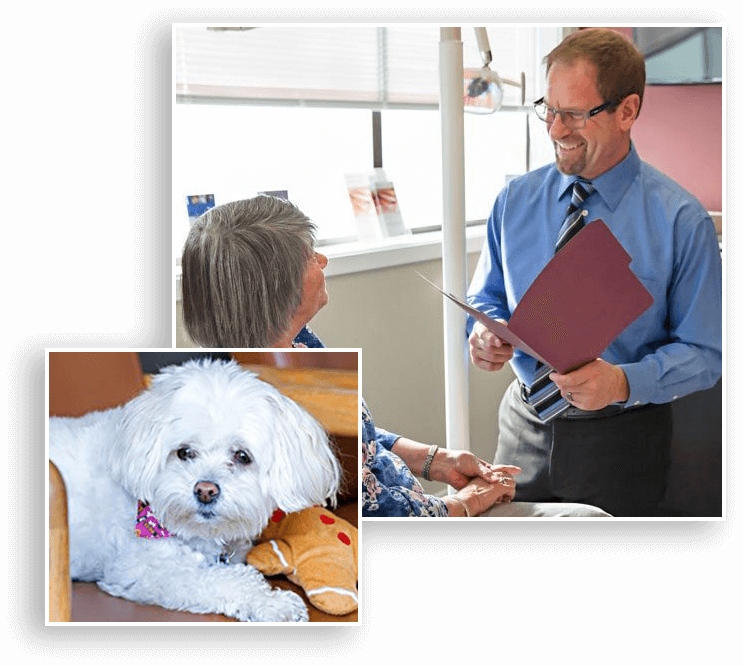 My experience with Westshore Denture Clinic was beyond my expectations! Very nice people and an excellent product! Thank you for making this such a positive experience for me! Cole I am so very pleased with my new dentures. As you know I am a first time user and I was very upset with a previous set of dentures which didn’t fit my mouth at all. I came to Cole hoping he could fit them. Alas, he couldn’t do that but he did make me a new set which I have to admit that I love. They fit so well that I often forget to take them out at night for cleaning. As my head hits the pillow a little nudge reminds me that I still have them in and up I get to take them out. Cole, I can’t thank both you and Kim enough for giving me back my smile and the ability to eat again. We’ve compiled a list of the questions that we get asked the most often, including information about how to select the right dentures, what you can expect once you get your dentures and how to properly care for them.